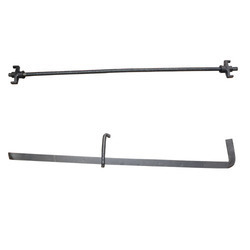 Our product range includes a wide range of 16mm gogo clamp, 100 mm anchor nut, 3m tie rod, 90 mm anchor nut, l and t prop nut and adjustable prop. With the valuable assistance of skilled team of professionals, we are offering an extensive quality Gogo Clamp C.I.12 which is highly appreciated in the market for its diversified features. 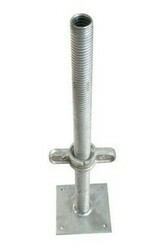 Our offered clamp is manufactured. 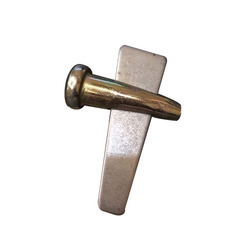 We bring 100 mm Anchor Nut , which is acknowledged for their corrosion and abrasion resistance. Highly durable in nature, our products find application in both industrial as well as domestic purposes. With our expertise in the respective field, we are engaged in offering an extensive range of 3m Tie Rod . 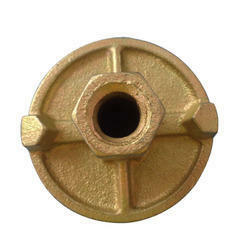 We bring 90 mm Anchor Nut , which is acknowledged for their corrosion and abrasion resistance. Highly durable in nature, our products find application in both industrial as well as domestic purposes. 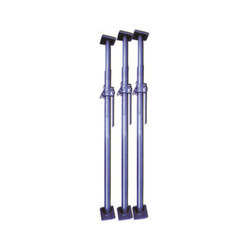 With the aid of diligent experts, we are able to bring forth pristine range of Adjustable Prop. The prop we offer is designed under the guidance of adept professionals using quality proven raw material and sophisticated technology. Before final delivery, our quality examiners rigorously test this prop on different parameters in order to maintain its reliability. As an eminent enterprise, we are manufacturing, exporting and supplying highly efficient Steel Shuttering Plate. 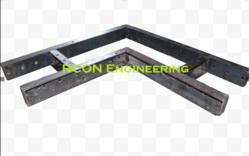 The offered shuttering plate is designed by our proficient professionals using the best quality components and progressive technology in line with industry norms. 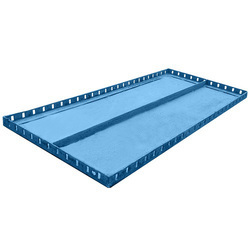 Our provided shuttering plate is highly acknowledged by the clients for its easy installation and high strength. 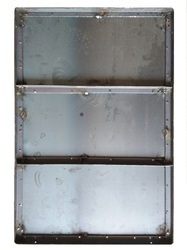 Moreover, this shuttering plate is tested on different parameters so as to ensure its quality. With an increased proportion of technology, we are offering a qualitative assortment of Shuttering Clamp. Backed by skilled professionals, this clamp is manufactured using optimum quality raw material and progressive technology. Our offered clamp is availed in different sizes and designs as per the requirements of our clients. 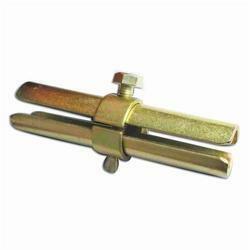 Moreover, this clamp is stringently tested on varied parameters so as to maintain its quality. We are offering U Head Jack Solid. Our precious clients can avail from us an exclusive array of 1m x 1m Adjustable Props. These adjustable props are designed by experts using outstanding quality material and cutting edge technology at vendor's end. 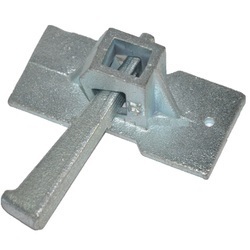 We are offering 2Ft Shuttering Clamp. 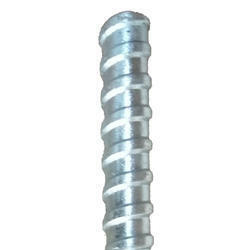 We are manufacturer and supplier of Joint Pin. It are available in different unique designs and dimensionally accurate sizes made from high quality material. With the assistance of our deft team of professionals, we are able to introduce a broad array of Stub Pin. This pin is manufactured adhering to industry standards and entire set quality. We are engaged in offering Wedge Pin. We are manufacturers of Column Formwork Systems that are highly acclaimed for being light-weight and easy to use. 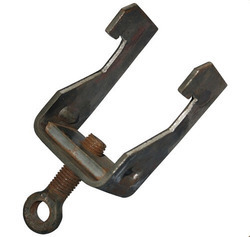 Rapid Clamp offered are widely recognized for precision finish standards and can be made available in different finish specifications as demanded by the customers. 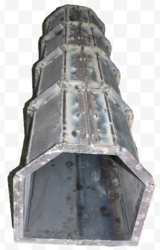 We manufacture the Column Kicker as per our client's requirement wiht the highest precision. We are offering Base Jack.